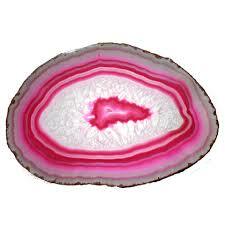 Mythology – Agate has had a prominent reputation for being a protection and good luck stone in most of the ancient world including India, Nepal and Tibet. 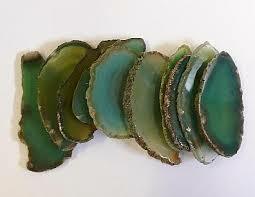 Amulets were traditional carved out of agate so that they had either straight or parallel bands running through them. 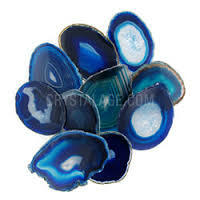 Please be ware that a lot of agate product are coloured. 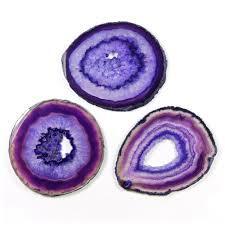 Agate – Agate stabilizes and brings balance to emotional and physical energy. 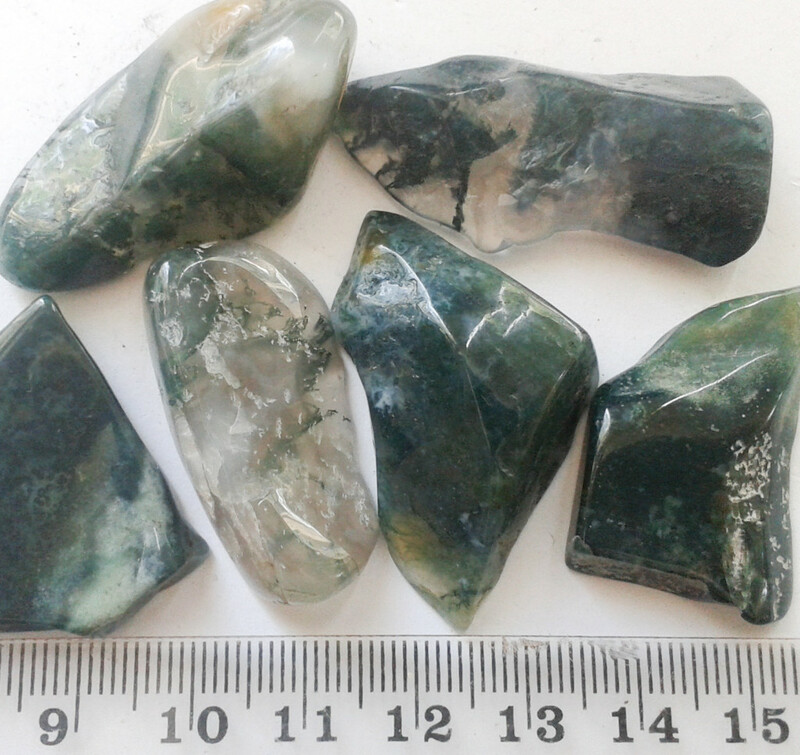 A soothing and calming stone working slowly to bring great strength and self-confidence. 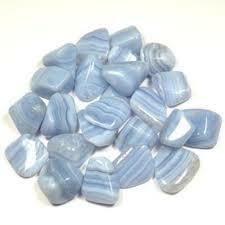 Improves concentration, heals inner anger and stimulates love and strength so that one can move on. 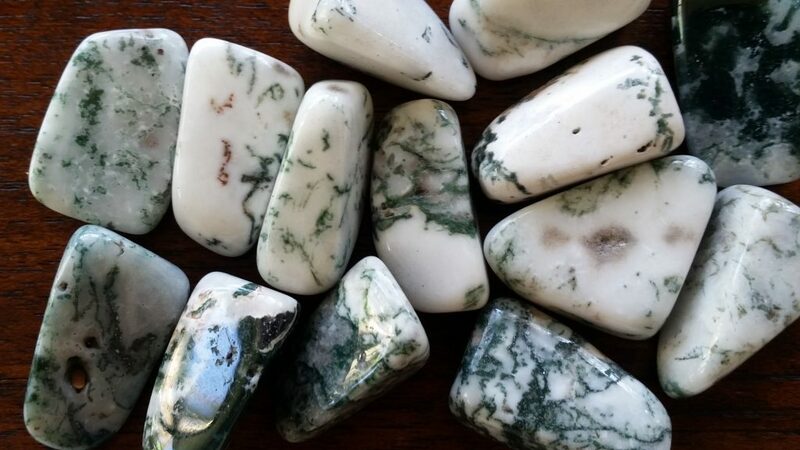 A water agate is considered a good luck charm if a person is pregnant. 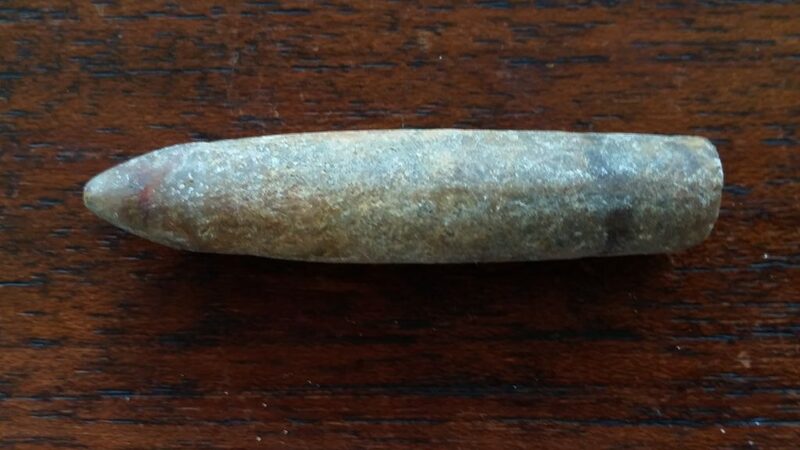 Healing – Transforms negative influences to positive, stimulates digestion, heals eyes, stomach and the uterus, strengthens blood vessels and heals skin disorders. 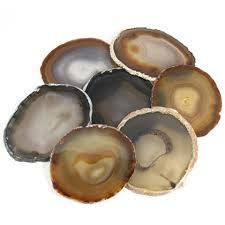 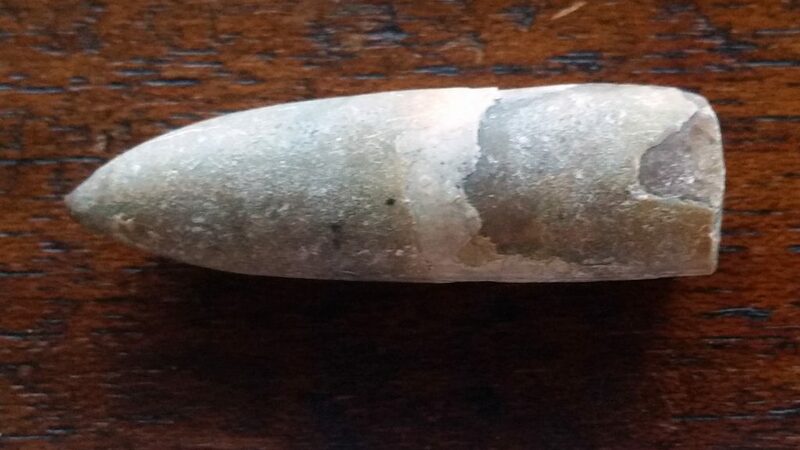 Give a water as a gift for a pregnant lady – a water agate is an agate whose central hollow was filled with water.